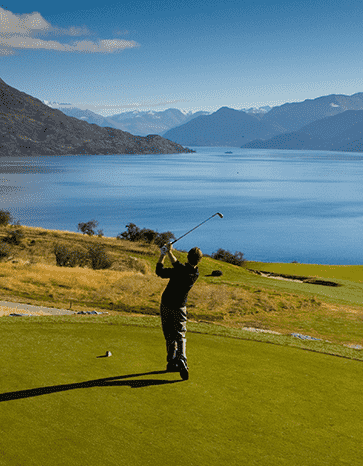 Is Queenstown the perfect group golfing destination? 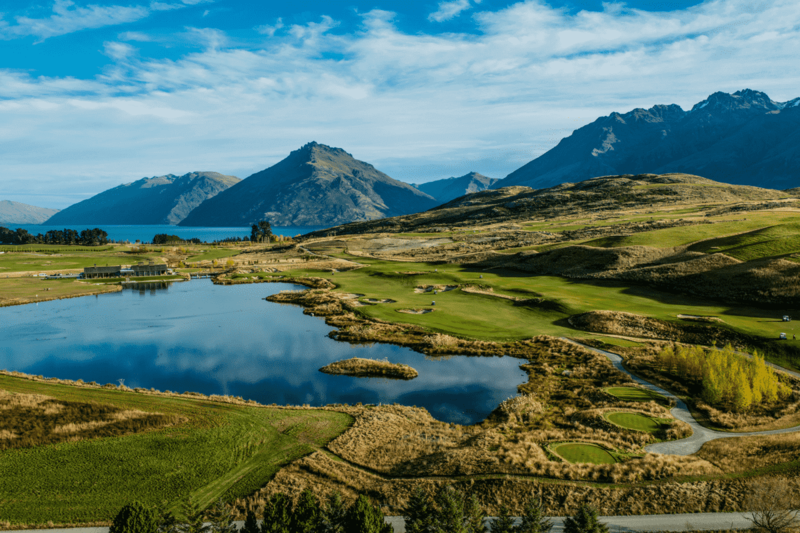 The unimaginable scenery lays the ideal blueprint for a cluster of special golf courses, adventure tourism and wine. 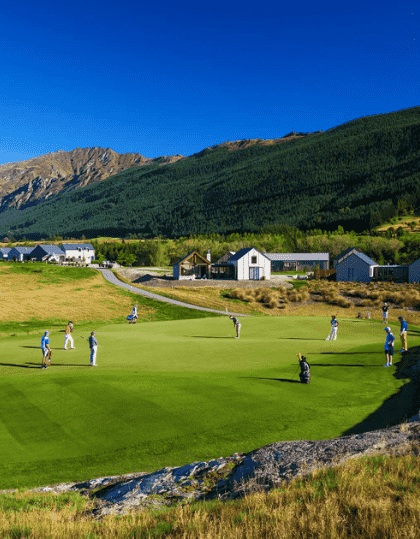 Nestled in the middle of this is a vibrant tourist town with celebrated eateries, boutique accommodation and bucket list experiences – Experience Golf will narrow the list down to suit your groups Queenstown Holiday, you show up at the Airport and we’ll do the rest. 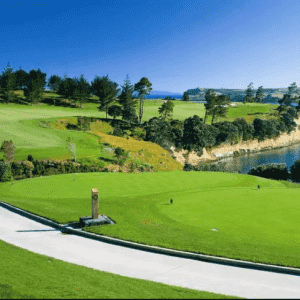 A great idea is to include a 4-day tournament with your golfing group. 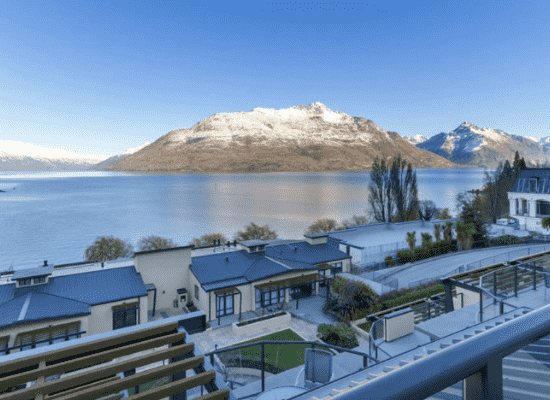 3 nights accommodation in a 4 Star, 5 Star, Apartment, Home or luxury lodge. Perfectly located a quick stroll from the best eateries, bars and shops. A mixture of hotel rooms, 2 & 3bdr apartments with views. 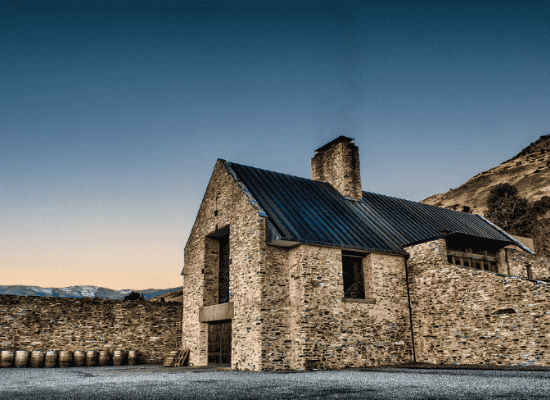 Queenstown has a plethora of Luxury Hotels, these are some of our partners. 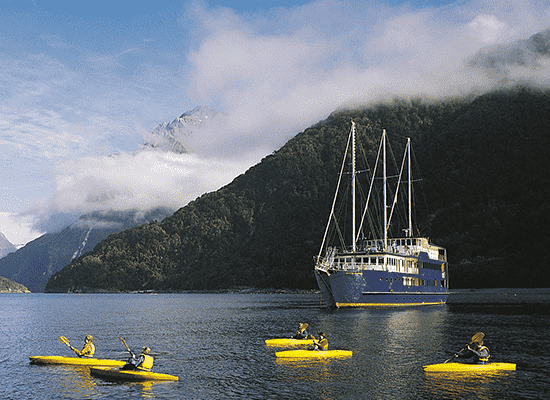 Luxury Lodge: Hulbert House, Azur Lodge, Matakauri Lodge. Luxury homes surrounding fairways in Queenstown, a great option for groups of 8 or more. 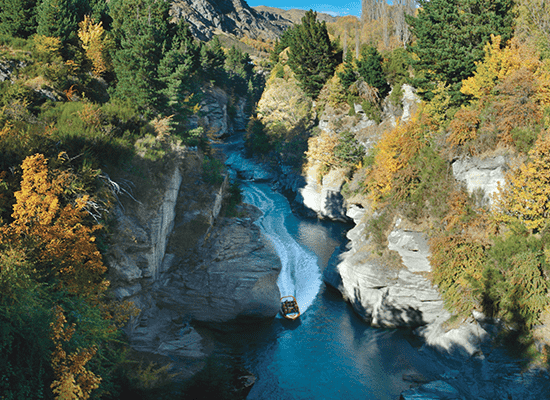 Arrive Queenstown and meet the driver at Airport. 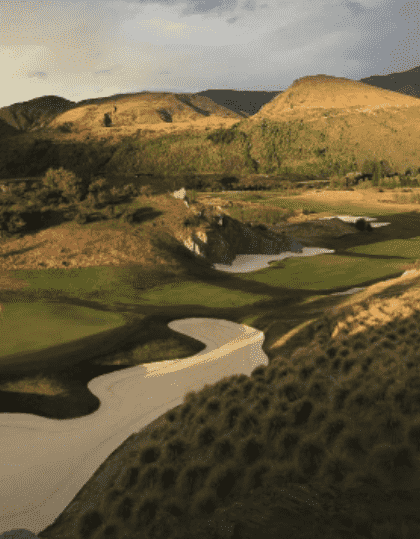 Drop bags at your accommodation and transfer straight to the fairway. 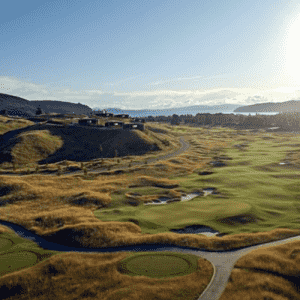 Golf Jacks Point, ranked #2 in 2017 in New Zealand and #72 in The World. 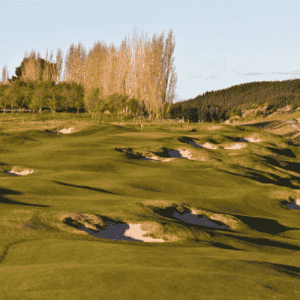 Golf Arrowtown – a local favourite, a short but fun challenge for all golfers. 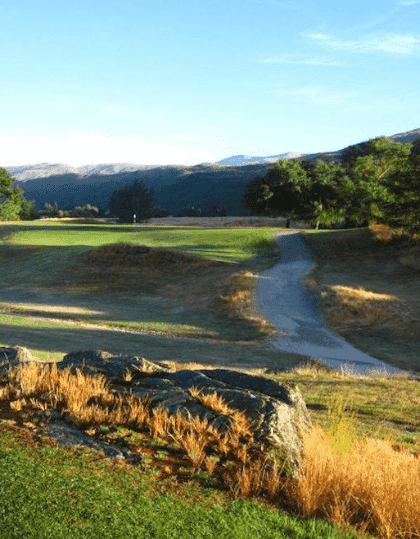 Golf Millbrook, Host of the NZ Open and 27 hole Golf Course, a perfect finale to your friendly 4-day event.